Surgery is an effective way to treat many serious injuries and disorders. 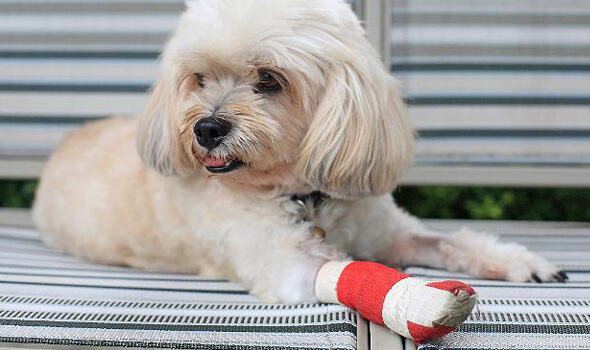 While they are invasive, surgical procedures continue to be the backbone of veterinary medicine, as they deliver unparalleled results to the field of pet care. Aztec Animal Clinic is proud to offer state-of-the-art surgical facilities and equipment. We continue to utilize innovative surgical techniques and technology to remain on the forefront of veterinary medicine. Our veterinary hospital provides a large number of surgical services ranging from standard spaying and neutering to advanced procedures. Patient safety and comfort are our main priorities. Aztec Animal Clinic’s experienced veterinary anesthetists provide skilled pain management during and after all surgical procedures, making sure your pet recovers quickly and painlessly. Aztec Animal Clinic’s veterinary team educates you throughout the entire process, giving you the tools to make informed decisions regarding your pet’s care and treatment options. 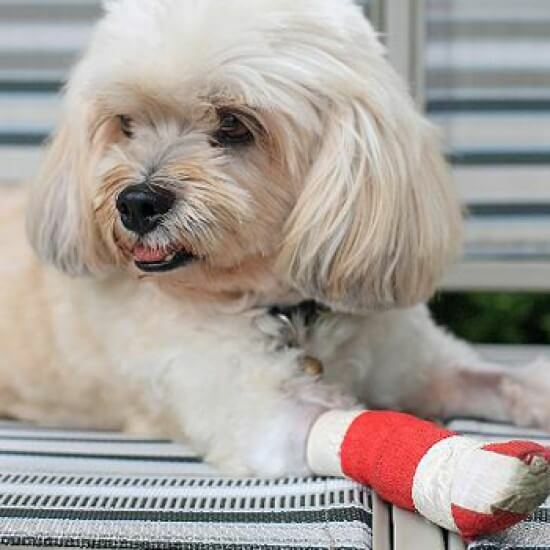 We understand surgery is a stressful time for any owner, and we are available every step of the way to answer questions and put your mind at ease. If you are considering veterinary surgery for your pet, please contact your pet’s Aztec Animal Clinic veterinarian to schedule a consultation.